Martha Raddatz is ABC News Chief Global Affairs Correspondent. camera (ABC News) Martha Raddatz is ABC News Chief Global Affairs Correspondent and co-anchor of "This Week with George Stephanopoulos." 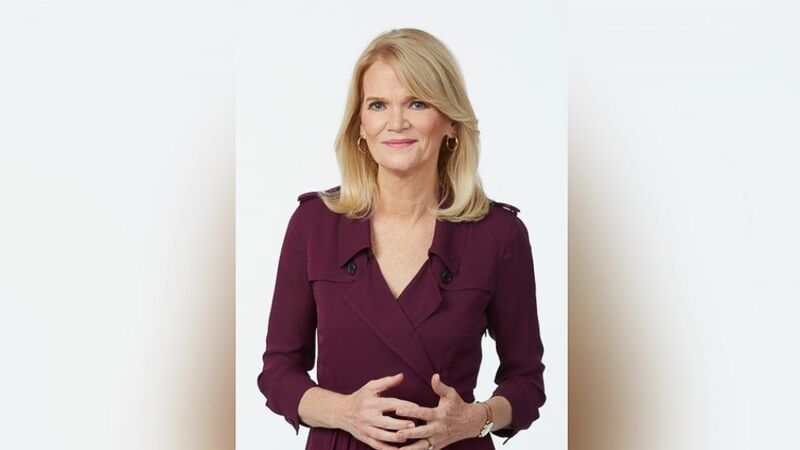 Martha Raddatz is ABC News chief global affairs correspondent and co-anchor of “This Week with George Stephanopoulos.” She has covered national security, foreign policy and politics for decades – reporting from the Pentagon, the State Department, the White House and conflict zones around the world. Raddatz embedded with U.S. forces during dozens of trips abroad, from the sands of Al Anbar province to the mountains of the Hindu Kush. She is the only television reporter allowed to fly in an F-15 fighter jet on combat missions over Afghanistan, spending nearly 10 hours in the air on two separate missions. In 2011 she reported exclusive details on the raid that killed Osama Bin Laden. That same year she was one of the few reporters on the last major convoy out of Iraq. She also had an exclusive interview on the USS Kearsarge off the coast of Libya with the Marines who helped rescue two American pilots who had gone down in Libya. In 2012, Raddatz was on a U.S. destroyer as it made its way through the Strait of Hormuz. Raddatz reported exclusively from the USS George H.W. Bush, covering the airstrikes against ISIS in Syria and Iraq in 2014, and again in March 2016 from the USS Truman. In 2015, she was granted exclusive access to the anti-ISIS command center at an undisclosed location in the Middle East and anchored “This Week” from an air base from which drone warfare is conducted. From 1993-1998, Raddatz was the Pentagon correspondent for National Public Radio (NPR). Prior to joining NPR in 1993, she was the chief correspondent at the ABC News Boston affiliate WCVB-TV. In addition to covering several Presidential campaigns, she reported from the former Soviet Union, Africa, the Middle East, the Philippines and Europe. In 2012, Raddatz received the First Amendment Award from the Radio Television Digital News Foundation (RTDNF) for excellence in journalism, as well as the prestigious Fred Friendly First Amendment Award. She received four Emmy Awards, including an Emmy for being on the team covering the inauguration of Barack Obama, the attacks of September 11th and the killing of Osama Bin Laden. She was also the recipient of the 2007 International Urbino Press Award, the 2005 Daniel Pearl Award from the Chicago Journalists Association, and a 1996 Overseas Press Club Award for her live coverage of the assassination of Yitzhak Rabin. In 2007 the White House Correspondents’ Association awarded her the Merriman Smith Memorial Award for excellence in Presidential news coverage under deadline pressure.